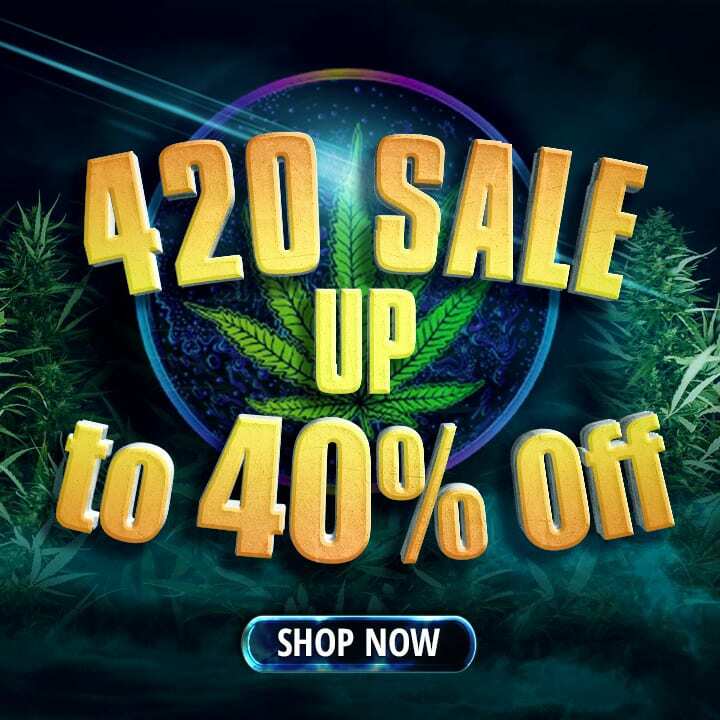 SkyHighExotics.com is a Canadian online cannabis dispensary based in Vancouver, British Columbia. 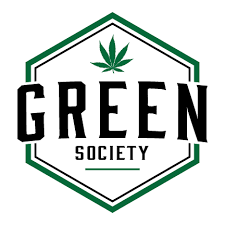 As a collective, their goal is to provide marijuana enthusiasts the best online option to purchase their product. This MOM also aims to develop strong and dedicated relationships with their loyal customers. 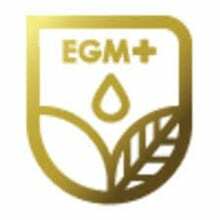 Furthermore, this marijuana merchant promises high quality product; this means you can find premium flower, out of this world edibles, and exotic extracts all in one place. 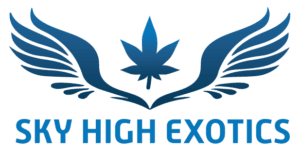 Skyhighexotics.com is an inclusive organization, that prides itself in high quality, cannabis products, that are developed and produced, with their valued patients in mind. When I received the package from SkyHighExotics.com, it was fully sealed in a box that would fit in a standard sized mailbox. After opening my package, I saw the strains, individually sealed, in their own bags. The bags were sealed tight, and were the standard Ziploc style; although SkyHighExotics.com did it better than most, giving it a awesome logo and an in-depth label on the back. This online retailer also added an easy to read safety warning, which soon will be mandatory on all packaging. 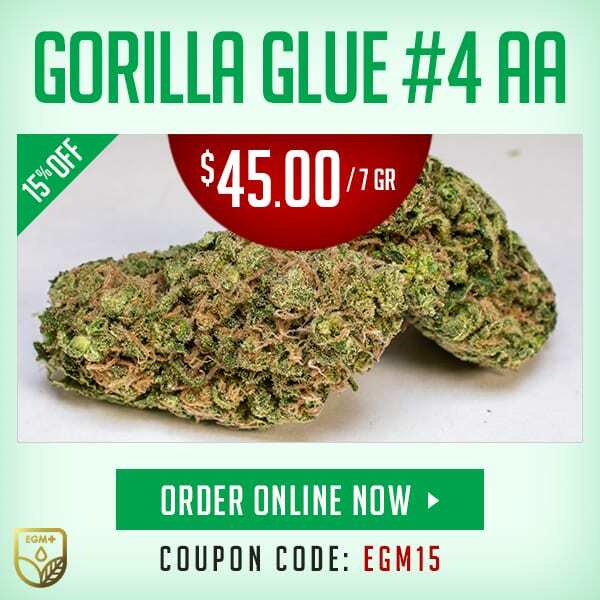 Skyhighexotics.com, had plenty of fun items to choose from. 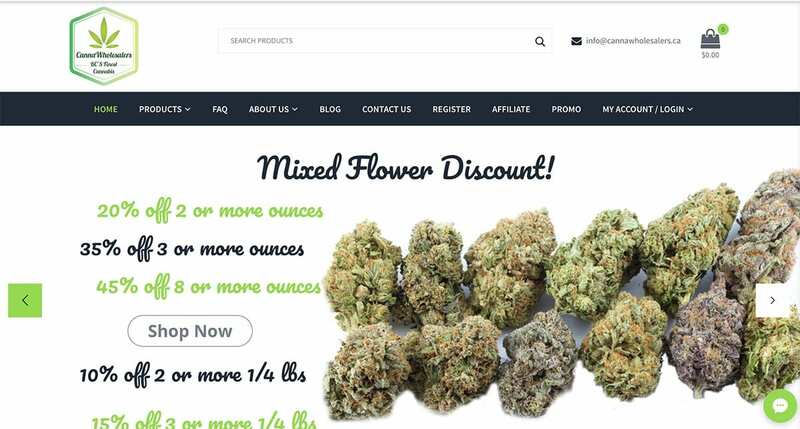 When I first stumbled upon the website, it was the many different strains I had never seen before, that caught my attention. 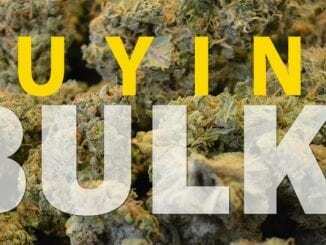 In this article we will go over a few classic strains, such as Green Crack and Romulan; but we also try our hands on a few strains that are a little harder to find. SkyHighExotics.com’s Cookie Jar, is an indica dominant hybrid that is known to usually have a THC content around 24%. This dessert-like strain had a tasty and potent lineage, with the powerful, Platinum Girl Scout Cookies and Fire Alien OG, as the prestigious parents. 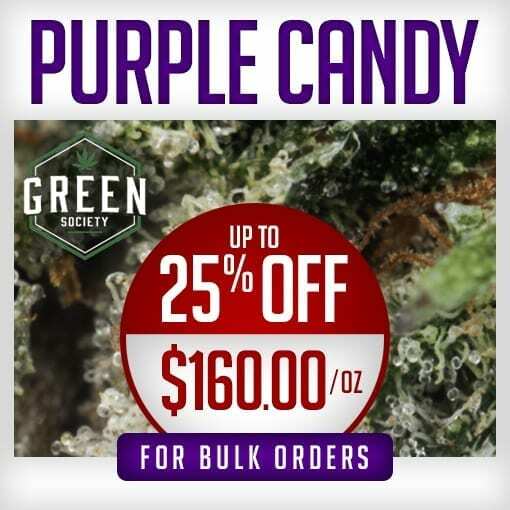 This combination of strains should get any dessert lover excited; to put their hands in the Cookie Jar, so to speak. The aroma that Cookie Jar gave off was beyond anything I have experienced before. The fragrance was sweet, creamy and was reminiscent of fresh baked cookies; but also had a strong tracing of skunk, as a potent undertone. The buds were a very light laurel green colouration, with amber pistils that seemed to be the majority of the nug itself. The amount of white crystal trichomes, that looked like a newly fallen snow; reminded me that winter is right around the corner. Cookie Jar was an elegant strain, with tight, dense buds and beautiful features. The density of the buds led to large sessions, with only ever using a small amount of cannabis. When combusted, the smoke from Cookie Jar was absolutely delicious, truly delivering on what the name promised. The smoke of Cookie Jar was smooth; however, settled very heavily into my lungs, which led to a fit of coughing. Be sure to have a cold glass of water near or on hand. Cookie Jar also had a very creamy undertone to it’s smoke; which intertwined with the skunk undertones; making it a very sweet, but incredibly unique strain. When vapourized with the Volcano Plenty, Cookie Jar’s flavour started showing off; waving it’s delicious, cookie-like flavour, in the faces of other strains. The vapour came out in a thick cloud that filled the room fairly quickly; leaving a light fragrance of creamy vanilla, cookies and a quickly fading trace of skunk. 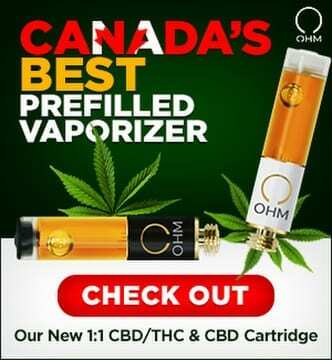 The flavour the vaporizer produced, made me find it hard to put down; the truth was, I was probably better off eating cookies; as I was feeling quite faded after a while. Skyhighexotic.com knocked it out of the park with Cookie Jar. I can’t say I have ever experienced a strain that exactly reproduced the flavour it was imitating, the way Cookie Jar did. The effects of Cookie Jar were also just as noteworthy; as it was the happiest, euphoric and social strain, on our list. This strain was also an amazing strain for smoker’s that love unique flavours. Be weary though, if you smoke too much of this delicious strain, you will be cuddled up on the couch; snoozing, in no time. Moreover, SkyHighExotics.com’s Cookie Jar, would be useful in helping to treat a number of symptoms and conditions, such as (but not limited to): chronic pain, insomnia, appetite loss, glaucoma, opiate addiction and recovery, inflammatory diseases, fibromyalgia, multiple sclerosis, migraines, depression, anxiety and/or mood disorders (as directed). Blue Sherbet from SkyHighExotics.com was a brilliant combination of Blue Cookies and Sunset Sherbet strains. This balanced hybrid had a potent, Girl Scout Cookies lineage; which was why I found some similarities to the aforementioned Cookie Jar. Due to the strong family lineage, my mouth watered in anticipation for Blue Sherbert. When first opening the package, I received a strong blast of an exquisite and delicate berry aroma, that had my senses tingling. The small bud was tight, packed densely and well cured. Blue Sherbert was also covered in snow-like, white crystal trichomes and beneath; dark amber pistils, standing frozen at attention, interspaced between the laurel green and dark blue leaves. One thing was for sure, Blue Sherbert was a visually striking strain. When combusted, the smoke produced by Blue Sherbert was an adventure of bold flavours; which was reminiscent of berries and cream and fresh baked cookies. It filled the air with a similar fragrance; however, the smoke left a spicy component in the air that was not present in the flavour. The fragrance of Blue Sherbert, to me, seemed more like an incense, than a nuisance. There was very little pungency to this strain and may be able to be smoked inconspicuously. When vapourized with the Volcano Plenty, berry overload was the best way to describe this strain, as the creamy, berry flavour overtook every other flavour and outshone them all. Do however, be warned: the more you vape this strain, the faster and harder it will creep up on you. Furthermore, Blue Sherbert was a great strain to just relax and go about your day on. It was a light, flavourful smoke and will have you feeling good in no time. It also aided me tremendously with some nerve pain I was experiencing, with my tooth; as an added bonus. However, this strain did have some negatives; which I experienced to some degree, including: dry eyes and dry mouth. Moreover, this 50/50 hybrid, from Skyhighexotics.com would be useful in helping to treat a variety of symptoms and conditions, such as (but not limited to): chronic pain, glaucoma, opiate addiction and recovery, muscle tension, inflammatory diseases, fibromyalgia, stress, PTSD, multiple sclerosis, migraines, lack of appetite, depression, anxiety and/or mood disorders (as directed). Green Crack from SkyhighExcotic.com is a sativa dominant strain; that was reportedly named by Snoop Dogg himself. This strain has been growing in popularity relatively quickly; and fair enough, as it has been known to reach anywhere up to, 24% THC. Moreover, this strain was developed by inbreeding the Skunk #1 strain and while inbreeding is generally not a good thing; as this strain shows, immense beauty is certainly possible. The bud of Green Crack was very potent, in regards to, it’s citrusy aroma and the earthy, sweet tones, that followed. Skyhighexotics.com’s Green Crack, had emerald green exterior, that appeared sugared; with coated leaves of traces of light, laurel green trichomes. The flower also sported blood-orange pistils, that appeared to be dabbed onto the surface of the flower; like a randomized paintbrush. When combusted, the smoke from Green Crack was pungent and hearty; packing a powerful punch that could easily put you down and out for the count. The smoke was thick and rich; with an incredibly potent, earthy, piney flavour and the most beautiful hint of citrus. The smoke was incredibly pungent and would not be the best strain to smoke if one had roommates or nosey neighbours. When vapourized with the Volcano Plenty, Green Crack from SkyHighExotics.com had the same rhythm, flavour and aroma to it, as when being combusted. Luckily, the aroma from vapourizing dissipated much more rapidly; allowing inconspicuousness. The only real difference between the two methods was how those powerful elements came together to become more powerful in one medium versus another. The latter vapourizing method being more powerful (except in regards to aroma). SkyHighExotics.com’s Green Crack, was a good strain if you were looking to relax. The main effect was a heady, cerebral feeling, that led to a huge boost in energy. I felt myself able to focus on anything after smoking or vaping for a couple sessions. You probably already know how magnificent this strain is for relieving pain (due to it’s popularity); however, if you have yet to try this glorious strain, SkyHighExotics.com continues to be an excellent source to find it. Moreover, this strain would be useful in helping to treat a number of symptoms and conditions, such as (but not limited to): chronic pain, glaucoma, appetite loss, opiate addiction and recovery, PTSD, ADHD, ADD, inflammatory diseases, fibromyalgia, multiple sclerosis, migraines, depression, anxiety and/or mood disorders (as directed). Next on the list from SkyHighExotics.com, is an indica dominant hybrid that was named after the fictional, extraterrestrial beings named Romulans; from the science fiction franchise Star Trek. With origins sprouting in British Columbia, Canada; Romulan is a potent strain that can reach up to 24% THC. If you are a Star Trek fan and like to puff a little; Romulan would be the perfect strain to try. The buds of Romulan were full bodied, well cured and dense. The nugs were also a vibrant sage and hunter green towards the base; with beautifully accentuated the orange pistils and frosty, crystal trichomes. Romulan radiated strong citrus, fresh ground spices and other earthy notes, leaving a slight tingle in my nose. When combusted, Romulan had a thick and pungent smoke that set deep and heavily into my lungs. The citrus flavour was the true stand out when smoking Romulan. Despite this strong, almost overwhelming citrus flavour, I also discovered this strain had a very delectable, nutty flavour, that quite honestly, surprised me. As I smoked a couple more bongs, the nutty flavour became subtle and began to settle and blend with the citrus flavour profile seamlessly. When vapourized with the Volcano Plenty, Romulan’s citrus flavour was absolutely astonishing, reminiscent of mouthful of creamy lemon candies, leaving only a hint of their delicious flavour as an aftertaste. There were also times that a piney, woody undertone would flip the script and overrun, the powerful citrus flavour; but I felt that added a little variety into the mix. Romulan was a very relaxing strain, that had very sedating qualities. I alternated between moments of couch lock, deep introspection or having my face buried in a pillow; fast asleep. This strain was almost certainly a nighttime only strain and do not expect to be the life of the party. Novices should also use caution if using this strain, as inexperienced users may find their Romulan experience overwhelming. Moreover, SkyHighExotics.com’s Romulan would be useful in helping to treat a number of symptoms and conditions, such as (but not limited to): chronic pain, appetite loss, glaucoma, opiate addiction and recovery, muscle tension, chronic stress, inflammatory diseases, fibromyalgia, multiple sclerosis, migraines, depression, anxiety and/or mood disorders (as directed). Last on the list from SkyHighExotics.com was the White Death strain by Quad CIty. This indica dominant hybrid was derived from the world famous White Widow and Death Bubba strains. With this intense and potent lineage, White Death, can achieve a whopping THC content of 25 percent. The popcorn-sized nugs of White Death were gorgeous, with vivid and intricate colours and patterns throughout the bud. The main colour was hunter green, with an incredible juxtaposition of light coloured pistils; that fell into place and left an intricate pattern, that matched the faint blue undertone that was visible in the flower. The fragrance was an amalgamation of earthy, sweet tones and pungent Kush-like properties. When combusted, White Death had a very smooth feeling and gave out a fair amount of smoke that filled the room with a woodsy smell. The predominantly fragrance was a dry pine; which lingered as a potent incense throughout the room. 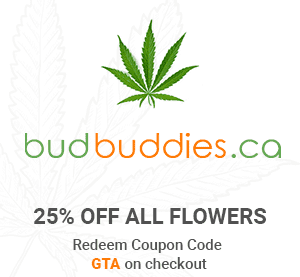 Smoke with caution if you have neighbours/roommates who do not share your enthusiasm for cannabis. Despite having a more woodsy smell; the flavouring from SkyHighExotics.com’s White Death, was sweet, with hints of grape and Kush, making it a rather, salivating strain. When vaped with the Volcano Plenty, White Death produced a light skunk fragrance; as well as, a light, spiced and rich, Kush aroma. The vapour dissipated very quickly; however, a faint trace of the sweet grape smell from before lingered on in the distance. The vapour went down smooth and tasted sweeter with a grape flavouring and a light, spiced hint of pepper. Vaping made the grape flavour more predominant, than when combusted. White Death was a potent strain, thanks to its distinguishable lineage. SkyHighExotics.com’s White Death was a potent sedating strain, that had my eyelids feeling heavy and ready to fall in no time. It was very good at alleviating muscle strains and sprains and other musculoskeletal issues. 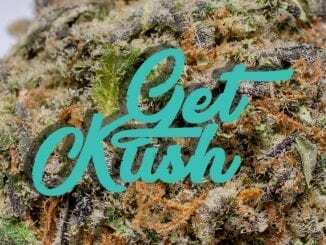 This is one of those strains that you, “take to the head”, as it provides a very cerebral feeling, almost as if you stop existing, while smoking or vaping it. Moreover, Skyhighexotics.com White Death would be useful in helping to treat a number of symptoms and conditions, such as (but not limited to): chronic pain, glaucoma, migraines, nausea, opiate addiction and recovery, muscle sprains, strains and tension, inflammatory diseases, fibromyalgia, appetite loss, multiple sclerosis, depression, anxiety and/or mood disorders (as directed). 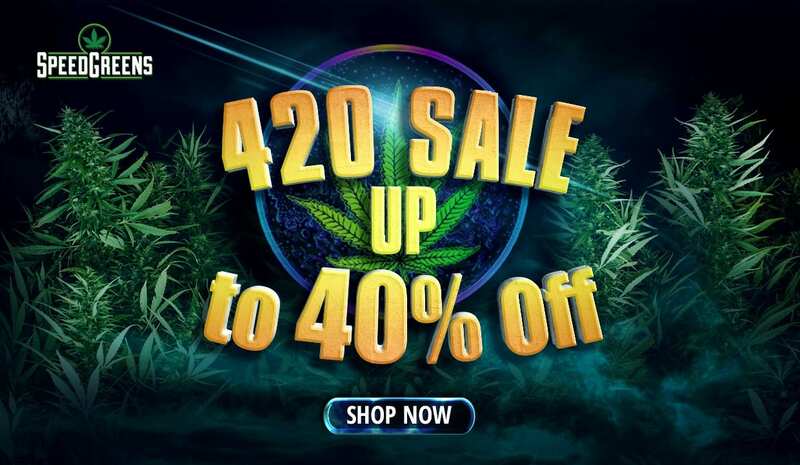 After sampling a few different strains, I have found that SkyhighExotics.com is one of the leading online dispensaries at providing customers the highest-grade product possible, at reasonable prices. 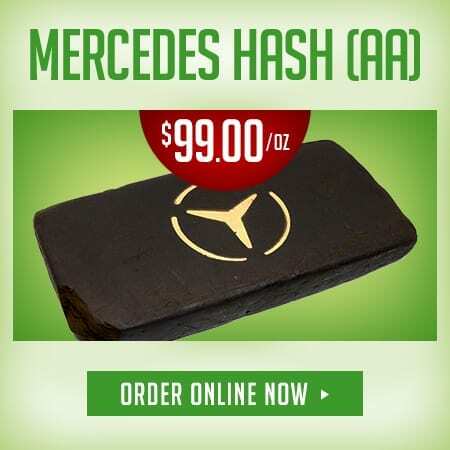 Once the market for cannabis settles, I can see SkyHighExotics.com being amongst the most luxurious of the bunch. 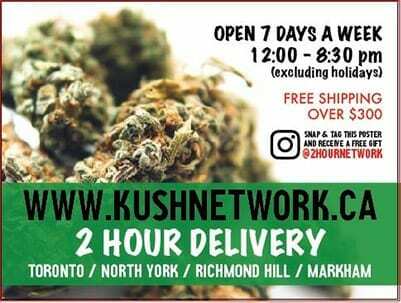 With a possible strike by Canada Post in the works, Skyhighexotics.com wants to remind all patients to stock up on your medicine, before it’s too late. SkyHighExotics.com, has a very user-friendly website with detailed instructions for the less internet savvy. 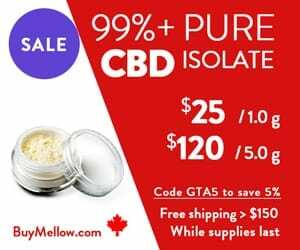 The website also gives you an option to choose your product, based on your health or emotional needs, such as, calming anxiety; or alternatively, the strains that can help promote a restful nights sleep. 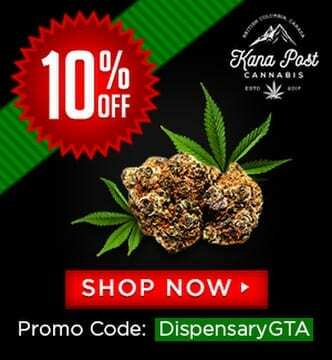 This online dispensary really has it all; the only thing that’s missing is your order. What are you waiting for? Have any questions about Skyhighexotics.com? Please leave a detailed response below!